The first step is to verify the item was successfully activated within the Inventory Tab of the game. 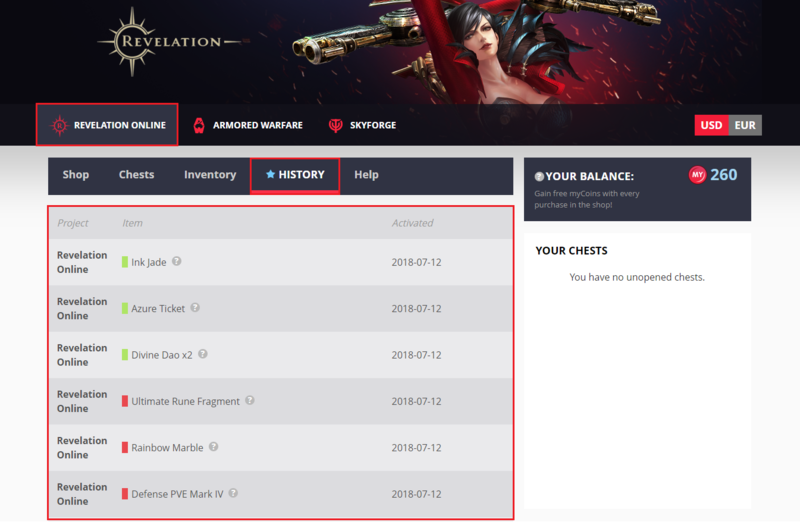 To review the item activation history for each game, please refer to the “History” section within loot.my.com. Note depending on the server bandwidth, the delivery process can take up to ~15 minutes before the items are applied. 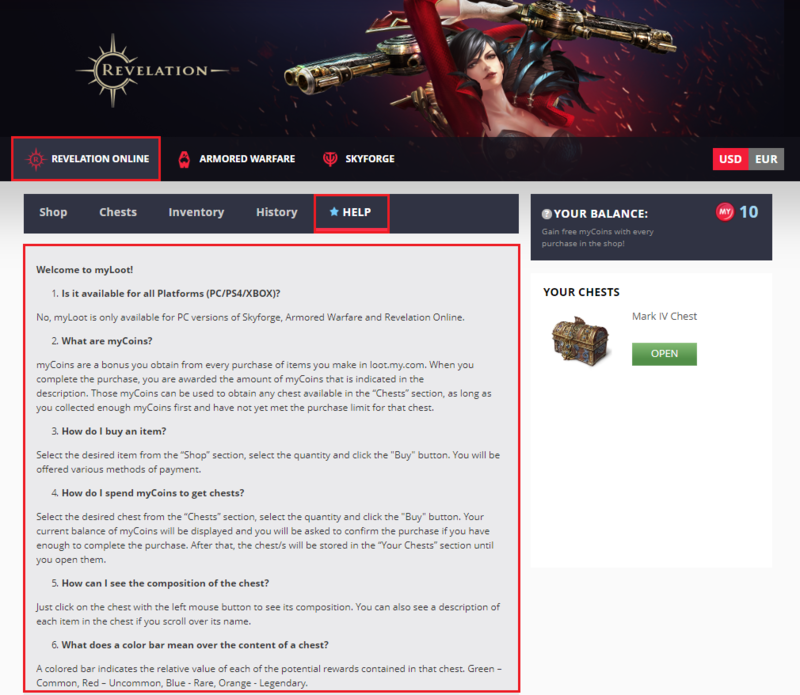 If the items are still not delivered after this time, please contact Customer Support.